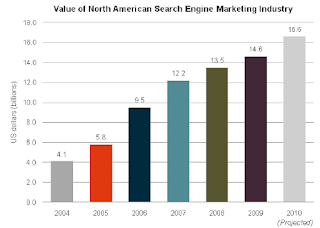 Results from the annual SEMPO State of Search Engine Marketing Report have been released and suggest that the industry will grow from $14.6 Billion in 2009 to $16.6 Billion in 2010. The report, which is based on a global online survey of nearly 1,500 client-side marketers and agency respondents conducted by Econsultancy, estimates that the North American search engine marketing industry will grow 14% this year from $14.6 billion in 2009 to $16.6 billion by the end of 2010. A total of 1,472 respondents took part in the survey, including 527 advertisers and 944 supply-side respondents carrying out search engine marketing on behalf of clients. The market has grown by roughly four times since 2004. 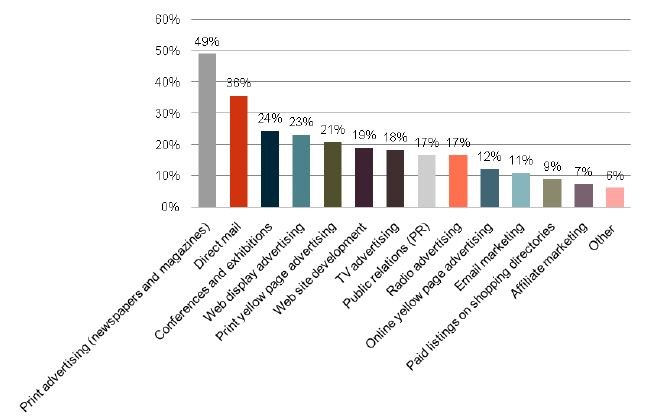 Around half of companies (49%) are reallocating budgets to search engine marketing from print advertising. The rise of social media marketing budgets, although still modest compared to search engine optimization and paid search, represents the biggest opportunity for search marketers this year. More than half of advertisers (56%) and agencies (62%) say that Google keywords have become more expensive over the last year. About a third of advertisers noted an increase in Yahoo (32%) and Bing (29%) keyword costs. 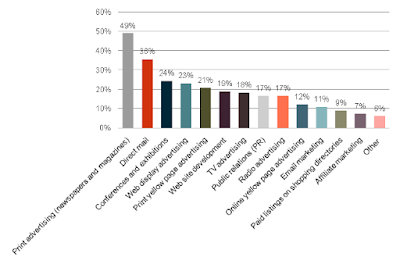 97% of the responding companies are paying to advertise on Google AdWords. In comparison, half of responding companies (50%) use Yahoo! Search. This percentage has dropped from 68% in 2009 and 86% in 2008.
compared to 54% who said they used Microsoft Live (MSN) search in 2009. Three quarters of respondent companies are using Facebook (74%) and Twitter (73%) to promote their brands or companies. SEO vs PPC: Where are Advertisers Putting their Dollars? 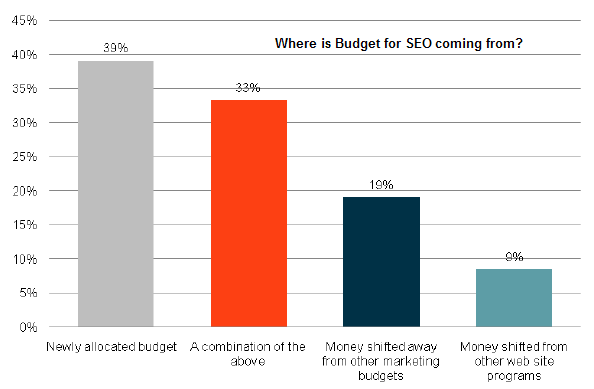 There were some interesting trends reported from the SEMPO study with regards to SEO vs. paid search. 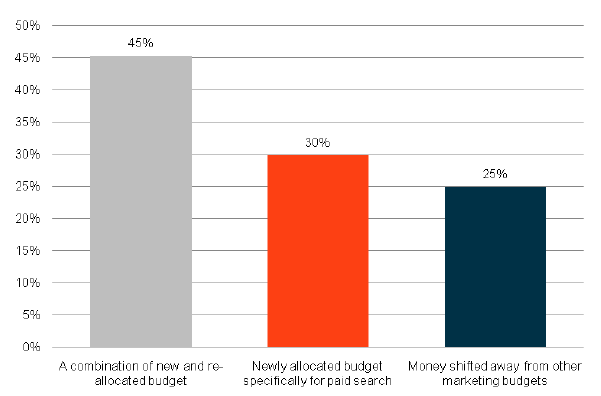 16% of respondants say they will spend less on paid search. It was interesting to note that for SEO, 42% of respondents say ROI measurement is one of their three biggest challenges, while 43% cite this problem for paid search. 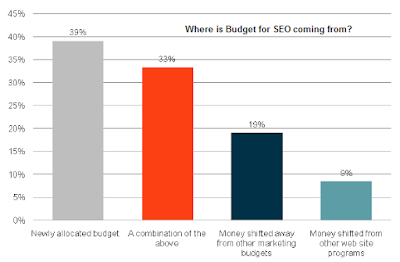 So for companies, where is the budget coming from for SEO and paid search increases? The 111 page PDF report can be accessed via SEMPO members by clicking here. Last year's full report can be found here.